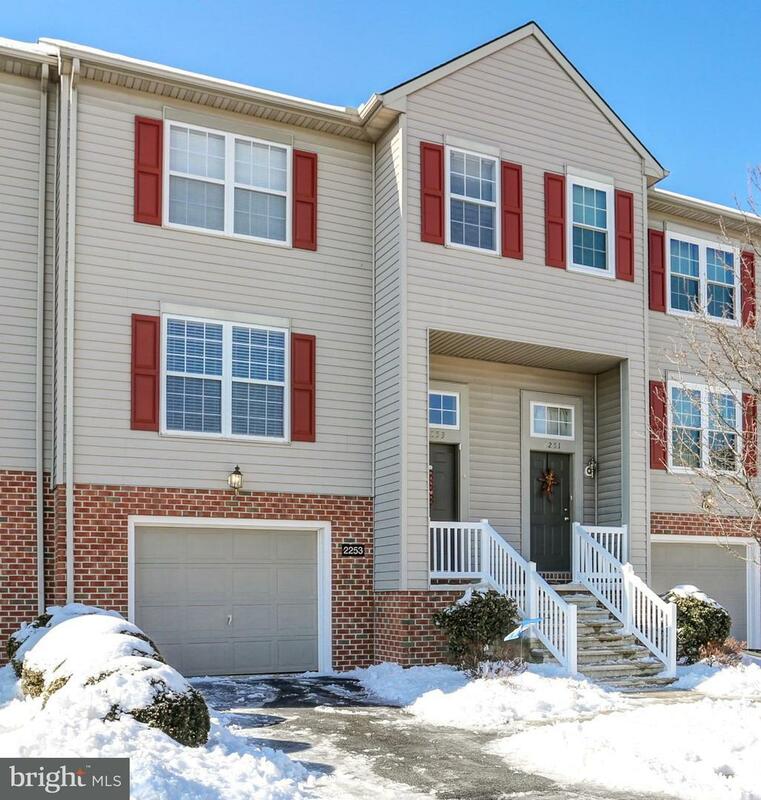 Beautiful Condo in Susquehanna Township!! 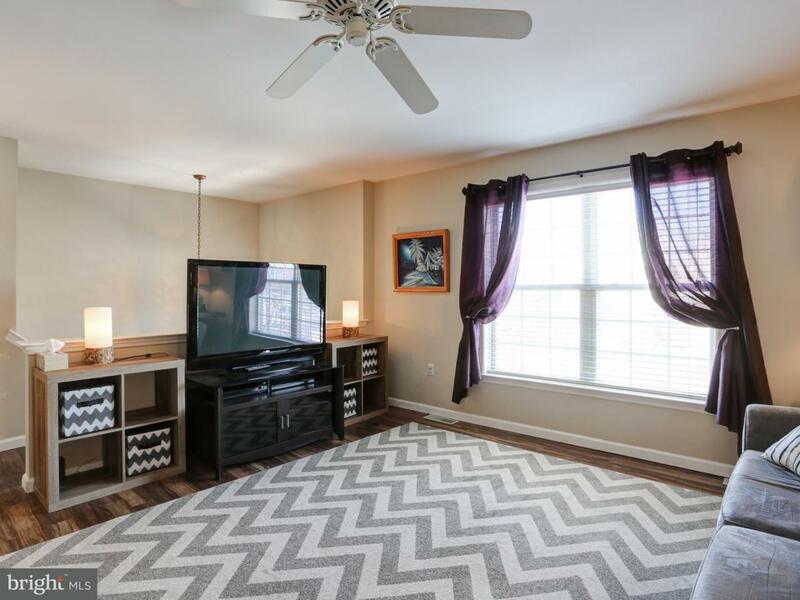 Painted throughout, this 3 bedroom, 2.5 bath condo offers a full finished walk-out basement, a 1 car garage and central air! 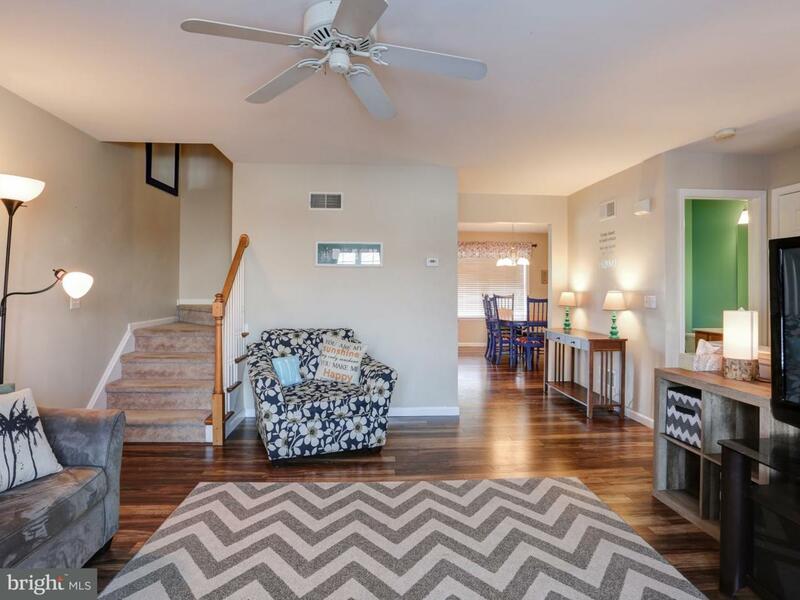 Open floor plan & large windows create lots of natural lights. Deck, patio, and stainless steel appliances. 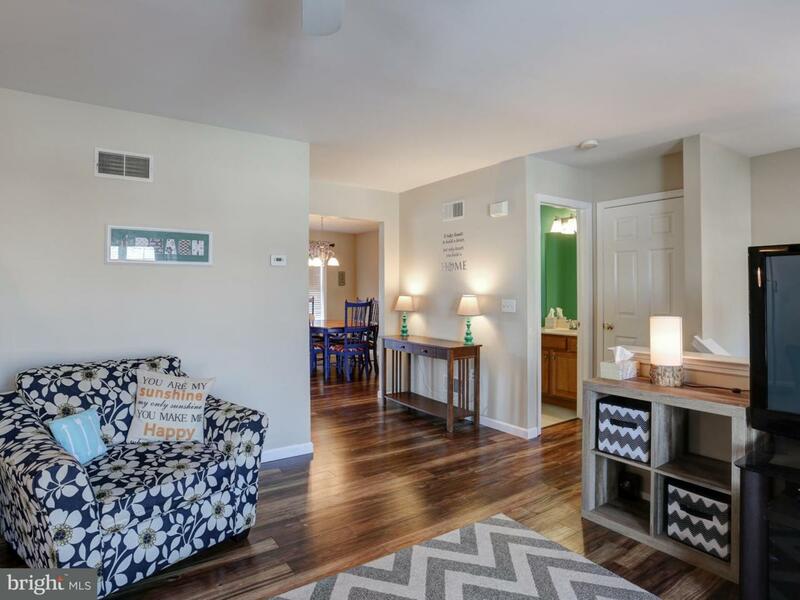 Seller Providing 1 Year First American Home Warranty! !